We can't contain the excitement in the Pycom camp. 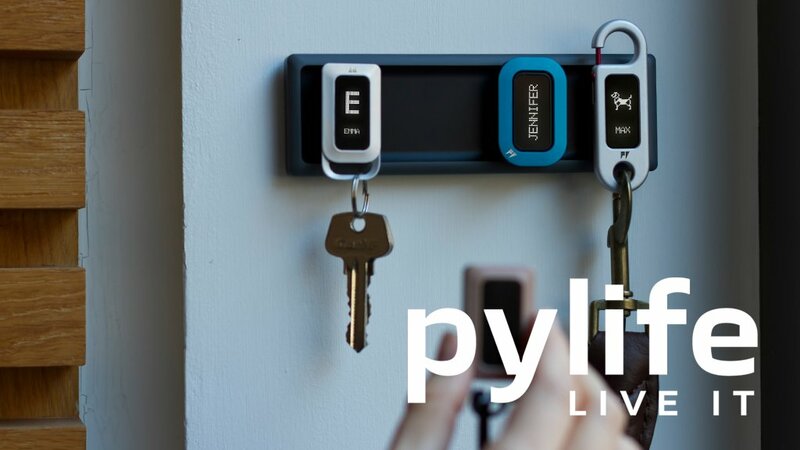 For those of you who haven’t yet heard of our new consumer / developer portfolio here’s some info: Pylife offers consumers a new way of connecting everyone and everything they care about into one single dashboard. It features cool new multi-purpose and multi-network PyGo devices capable of LoRa Mesh (PyMesh) and a smart new app that brings together the best of IoT, messaging with Whatsapp-style Channels and IFTTT principles for super easy set up. It’s an open ecosystem approach with plenty of new opportunity for you developers to participate. We’ve already had a great deal of interest from enterprise developers / customers who want to roll products out using PyGos. (both excl. clip and charging accessories). We still have a few things to amend on the campaign and are still in grateful receipt of feedback. We hope you’ll join us in backing our new venture and help strengthen the global proliferation of IoT and LoRa and everything our joint technology has to offer. See you on Kickstarter on Monday ?